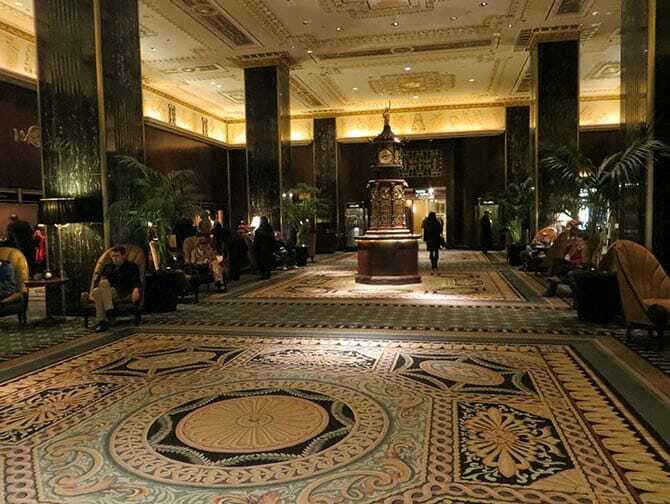 The Waldorf-Astoria Hotel in New York is one of the city’s most luxurious and renowned establishments. It was the first hotel to offer room service and together with other innovations, this led the hotel to become the choice location for New York’s upper classes. The Waldorf-Astoria Hotel in New York since became an icon of popular culture: hugely influencing the development of the hotel industry. 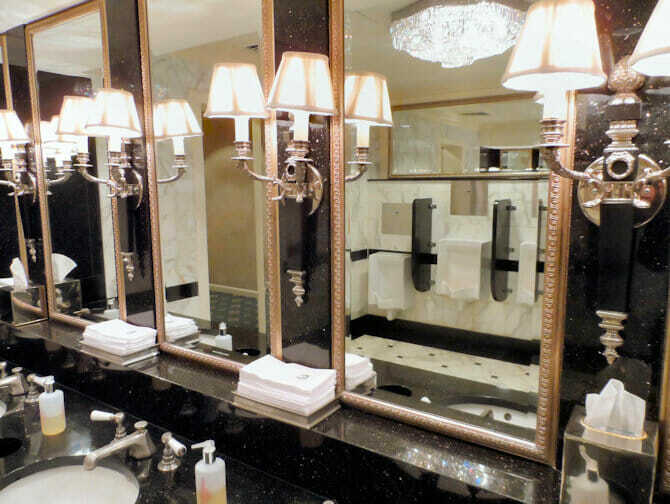 Today, the hotels 1,416 guest rooms, including 303 suites, all feature original Art Deco motifs. Occupying an entire city block, the large hotel lies between Park and Lexington Avenues and 49th and 50th Streets. The Waldorf-Astoria actually dates even further back than its current location at 301 Park Avenue. When first established, the hotel was housed in two (now historical landmarks) buildings. One, located on Fifth Avenue where the Empire State Building stands today, was owned by William Waldorf Astoria and designed by Henry J. Hardenbergh in 1893. John Jacob Astor IV, opened the other building right next door in 1897. John Jacob Astor IV died aboard the Titanic in 1912. The formal investigation of the tragedy was even conducted at the former Waldorf-Astoria. Though at first these hotels operated separately, (due to a family feud) they eventually merged. The original buildings were 13 and 17 stories high respectively. The current building, in comparison, is much larger. However, at 47 stories, it is still relatively small by New York standards. Built in 1931 and designed in Art Deco style by architectural firm Shultze and Weaver. The building has officially been a New York historical landmark since 1993. The hotel not only offers accommodation, its three restaurants offer American and classic European cuisine. In addition, The Waldorf-Astoria houses a boutique hotel. Made popular in North American during the 1980s, boutique hotels offer luxury in an intimate setting. The boutique hotel of The Waldorf-Astoria, known as The Waldorf Towers can be found between the 27th and 42nd floors of the hotel. Perhaps one of the hotels most famous guests (of which there have been many) was Marilyn Monroe. She stayed at The Waldorf-Astoria for several months whilst working on The Seven Year Itch. The hotel has hosted a number of important and highly publicised events such as the International Debutante Ball and New York Couture Fashion Week . In addition to the luxury of the hotel itself, The Waldorf-Astoria has its own railway platform in Grand Central Station. The most famous person to make use of it was Franklin D. Roosevelt. At the time, he wanted to hide his ailments from the public. Tip: If you need to use the bathroom, just walk in! The Waldorf-Astoria is closed indefinitely for renovations.